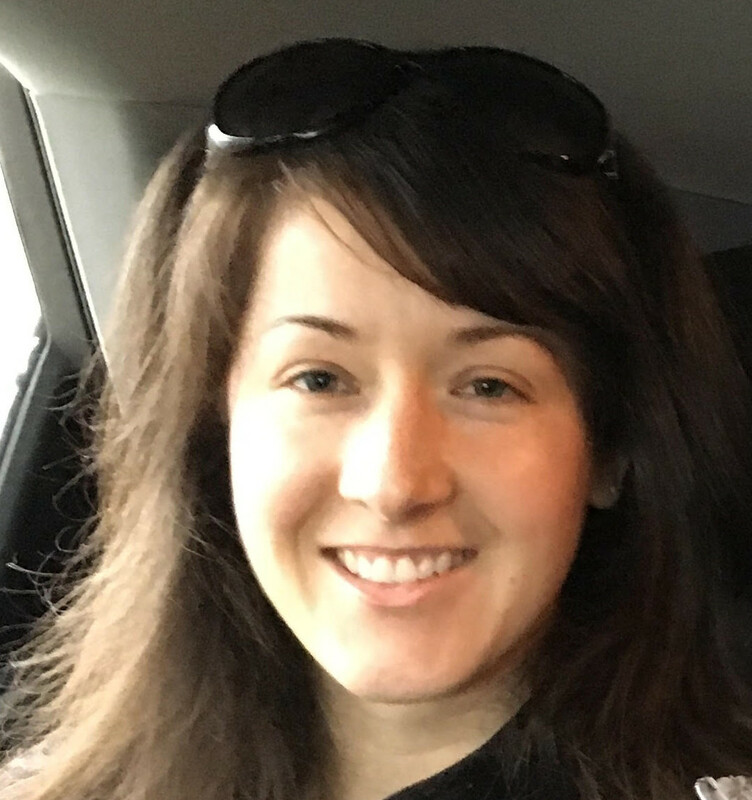 Janice has been blessed to create a life and career based on the premise of “I have no idea what I’m doing”. Turns out that it’s not only fun but if you do it often enough, people will think that you actually do know what you’re doing! She found her way to TOTE through Julie (Thanks!!) who left a nice trail of gluten free bread crumbs all the way to Janice’s first improv class with TOTE. We have shows every Thursday night at 8 pm at the Button Factory, 25 Regina Street South in Waterloo! Rogers Television has recorded some of our shows and is airing them on Cable 20. 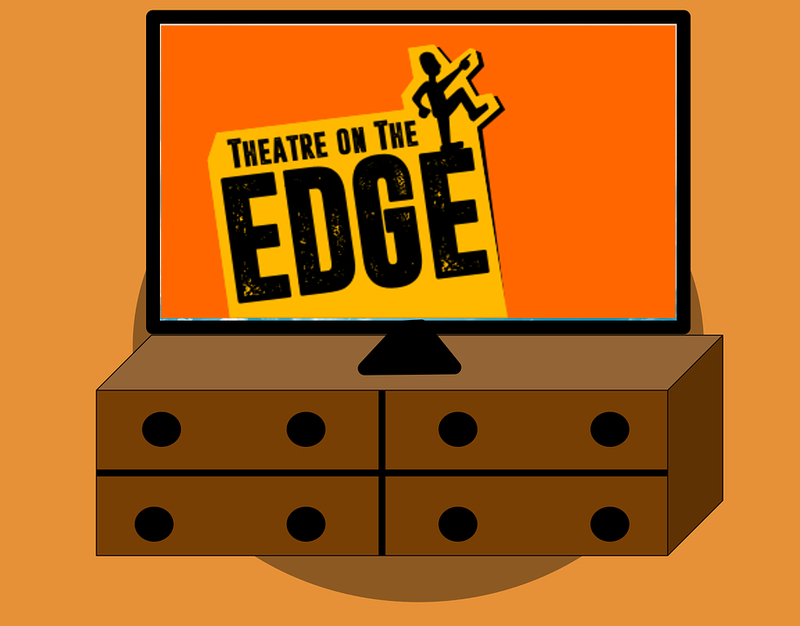 So now you can watch Theatre on the Edge from the comfort of your own living room! The complete schedule of upcoming shows can be found by clicking here. They also did a cool promo, which you can find by clicking here. If you’d like to see us do more tapings, be sure to click on the viewer response tab on that page.